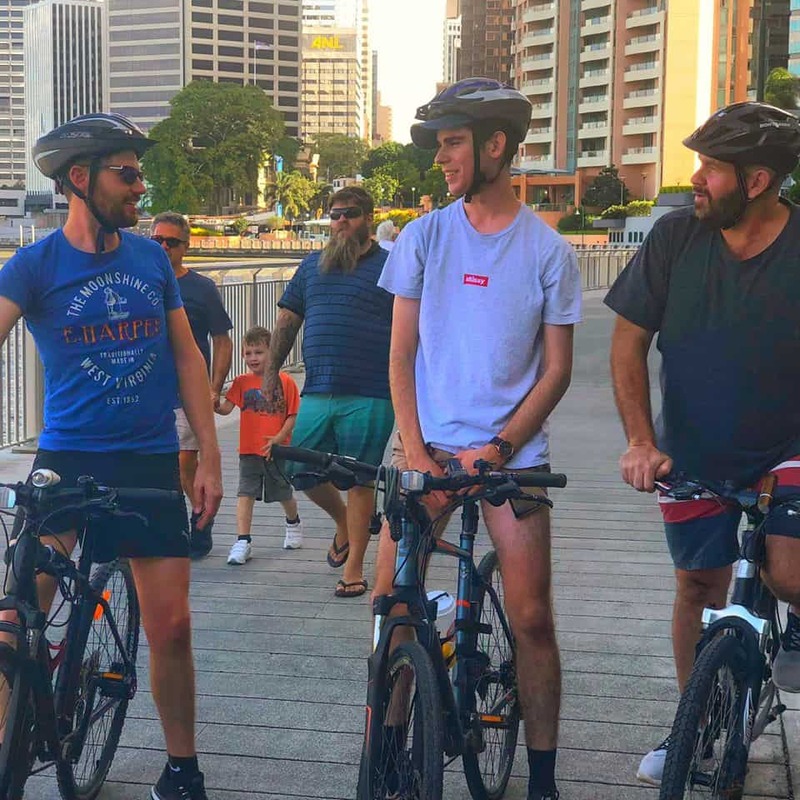 30jun8:00 amJune bike rideTrek alongside the Brisbane River by bike. 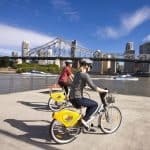 Bring your bike or grab a CityCyle and take in the full city sights alongside the meandering Brisbane River on a winter Saturday morning. The pace will depend on the group, however, will most likely be ‘leisurely’. 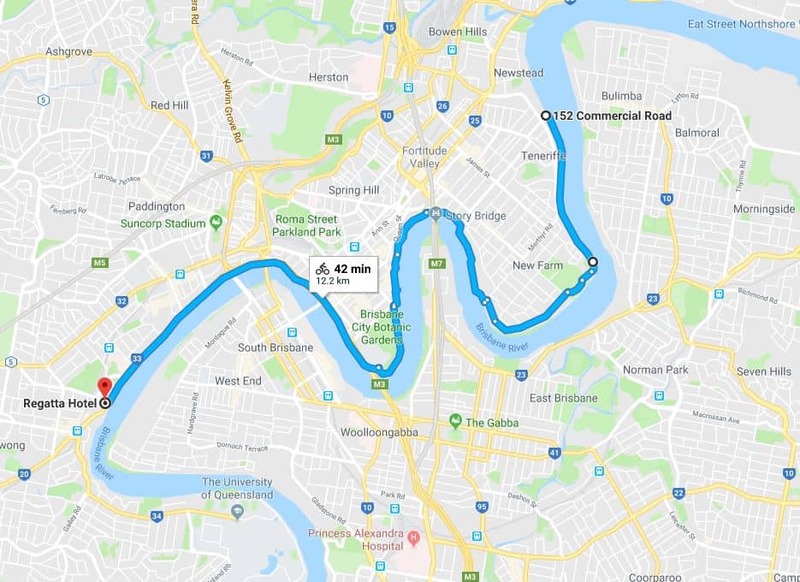 While the route is flexible, our favourite is from Teneriffe to Toowong along the Brisbane River. This ride is about 12km each way and is mostly off-road and flat. 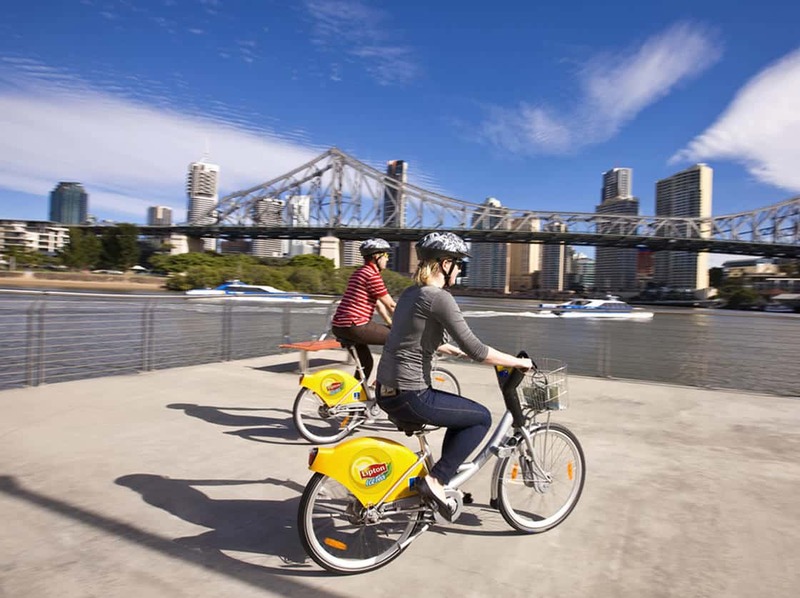 We’ll most likely stop for a coffee and breaky at a cafe either at South Bank or along the way. 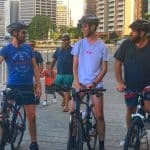 Meet us at the Teneriffe CityCat Terminal on Commercial Road at 7.45am for an 8am start. 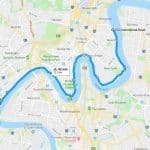 Our favourite route is 24km round trip and with a stop for breaky, could take around 2.5 hours. Bring cash if you’d like a coffee or breaky during the ride.